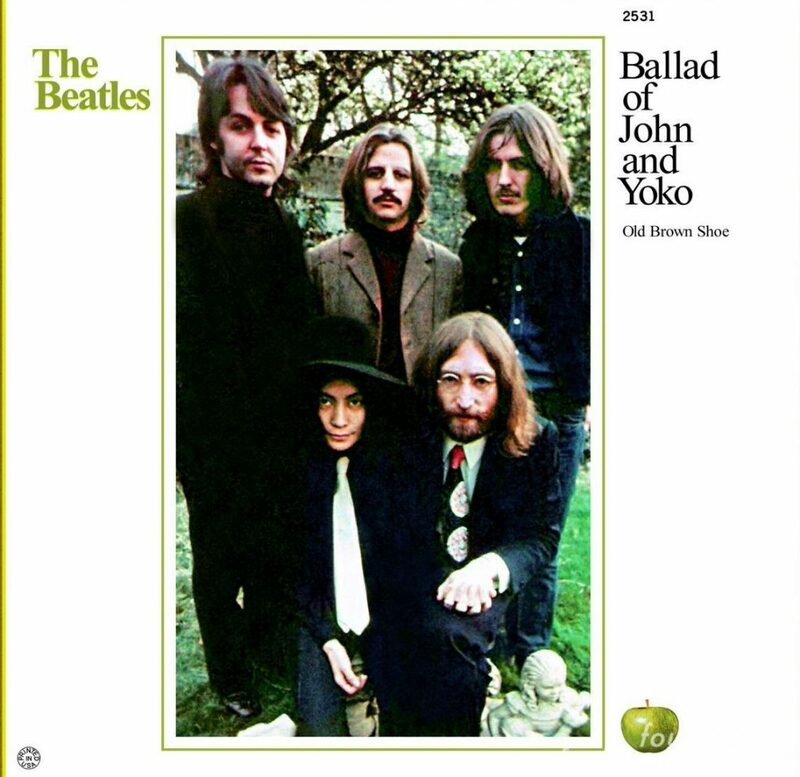 50 years ago today, the Beatles recorded “The Ballad Of John And Yoko,” in our opinion one of their very best songs. John on lead vocals and guitars, Paul on the rest. Christ, they made it look easy.